--output=$output    Assign an output file. By default it overwrites your original file. --print              Print output directly instead of generating or overwriting a file. --separate=$output  Separate MHTML to a single file. By default, this option is disabled. --no-mhtml           Don't enable MHTML. Use this option if you don't want to use MHTML for legend IE. It however doesn't hurt browser compatibility by adding *background-image(). 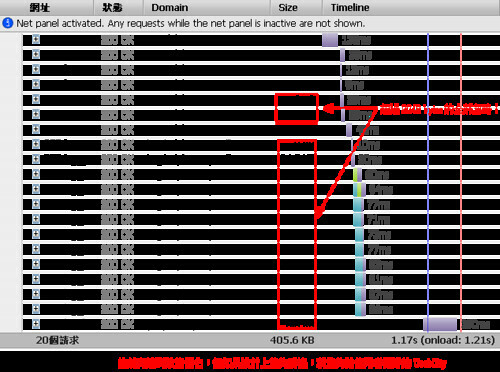 --size-limit=$bytes It might still damage website performance if you transform an image with large file size. The default file size is 1024 bytes. 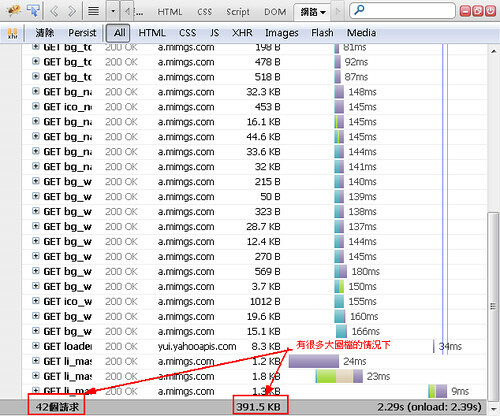 所以我就在程式中多放了一個 --size-limit 的 option，預設為 2KB，針對超過限制的圖檔一律不處理，還是以傳統 Reqeust 的方式下載！處理的結果看起來 much better!! IE 6, 7, 8 都已經成功可用了。當然 Chrome, Firefox, Opera 也都 ok!